Sports nuts aren’t like your average person — they’re not even like your average sports enthusiast. They Love — with an implied capital L — sports of all kinds, and they’re devoted to watching and attending games with religious fervor. They know where all the players on last year’s NBA championship team went to college and high school, and are always on top of whose free agency is going to affect the NFL draft and why. This special breed of sports fan knows obscure stats from decades ago, and they never pass up an opportunity to discuss any game, match, or race. 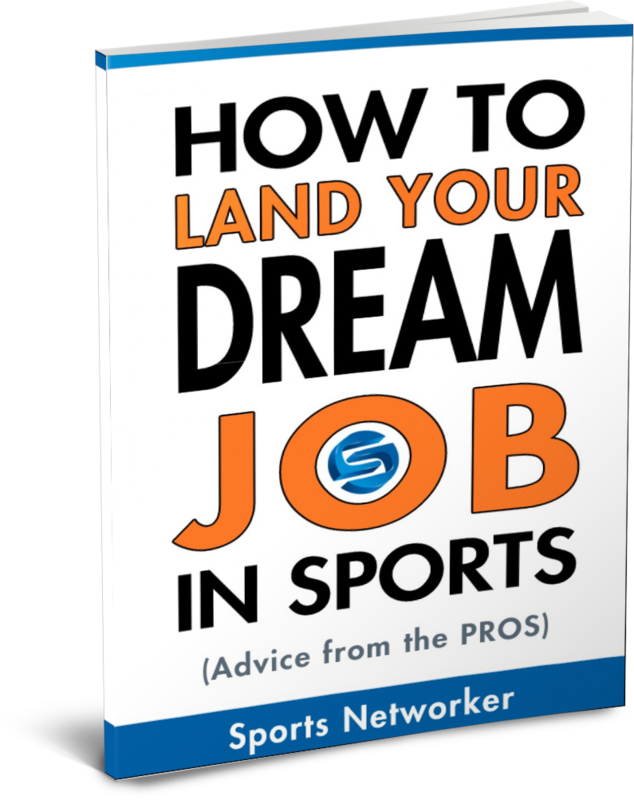 Many sports nuts figure out how to turn their unbridled love of the game into a viable career by working directly for sports organizations or players as lawyers, marketers, analysts, coaches, and the like. Other sports nuts, however, take a different approach in turning their obsession with competitive play into an opportunity to make a little scratch on the side. 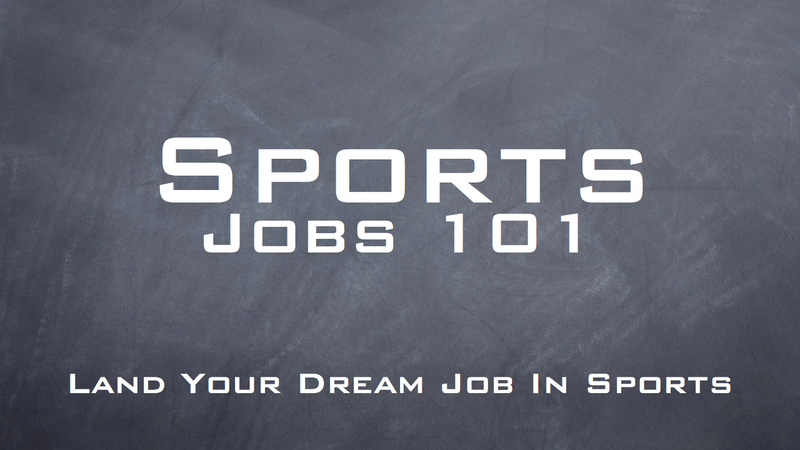 If you’re wondering about the various unlikely paths upon which your love for sports might take you, here are a handful of odd jobs that only a true sports nut could both enjoy and excel at. Betting has always been lucrative for those with good knowledge, a healthy dose of luck, and a willingness to take risks. But until the Internet made betting easier than ever. These days, online sports betting happens at all hours of the day and on any wireless device. Every sport can be wagered on, and the greater a bettor’s knowledge of the game and players, the greater his odds of winning. With the Web providing the arena in which bets are placed, financing bets has gone high-tech, too. You can make a deposit using MasterCard, Visa, or Discover so even if you’re low on cash, you can bet on your favorite teams without missing a beat. While most professional teams have digital scoreboards, a few college teams, minor league teams, and of course the Chicago Cubs still have manual scoreboards that need a real, live human being to operate them. The pay is peanuts, but the view and opportunity to watch game after game is unparalleled. It’s also a position that’s often a fan favorite, which means you can achieve some local notoriety for the work. Some sports nuts are a little on the nerdy side, which makes being a sports psychologist a satisfying; and well compensated; gig. A great athlete needs more than just a fit and top-performing body; they also need a fit and top-performing mind. Sports psychologists help athletes address mental and emotional roadblocks that keep them from reaching their goals. Depression, burnout, eating disorders, performance anxiety, and more can all interfere with an athlete’s ability to perform and live a balanced life. Sports psychologists can help address these issues. Being a stadium’s PA announcer is one of the more high-profile odd jobs within sports, whether at the collegiate or professional level. Being an announcer confers a lot of status, but the pay isn’t that great unless you become well known. However, for the sports nut who wants to exert influence, add personality, and attend every home game, the pay is probably fine with them. All you need is a commanding and pleasant voice, and the potential ability to do as Bob Sheppard, the announcer for the New York Yankees, did. He was the home game announcer for a total of 56 years and 4,5000 games. For many Yankees fans, his voice is the soundtrack for the real Yankees experience. A job that’s almost as physically demanding as playing a professional sport, being a hot dog vendor is a great way to make a modest living, stay in great shape, and attend games for free. Hot dog vendors haul a 40-pound bin of dogs around a stadium, ball park, or arena for the entirety of a game, and they sell anywhere between 100 and 200 hot dogs a night. At that rate, the salary is only $30,000 a year or so, but with all the money you’ll save not buying gym memberships or paying for season tickets, it actually amounts to quite a bit more than that. In 21st-century America, being a sports nut is a sure-fire way to enjoy life. As these odd jobs prove, it’s also something that can provide an unusual and satisfying way to make a living. I am a creative writer who touches on various niches that relate to my everyday life. In addition to contributing great content I also enjoy traveling and getting to know the world around me while continuing my education. Over the years I have built up many strong relationships within the blogging community and love sharing useful tips with others. Thanks for the a new challenge you have dievcoersd in your writing. One thing I would like to discuss is that FSBO human relationships are built as time passes. 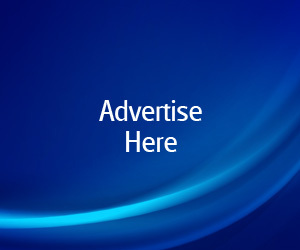 By releasing yourself to the owners the first saturday their FSBO will be announced, prior to a masses commence calling on Mon, you build a good interconnection. By mailing them methods, educational supplies, free reports, and forms, you become the ally. If you take a personal fascination with them as well as their predicament, you build a solid relationship that, on most occasions, pays off if the owners decide to go with a broker they know as well as trust preferably you actually. Your writing are quite brilliant and analysis thorough and might provide sports nuts with an inspiring idea to build their careers. Another sports job related to online betting is predictive analytics. With the tools available these days to get real-time sports information – someone skilled with sifting data could really help make winning predictions.